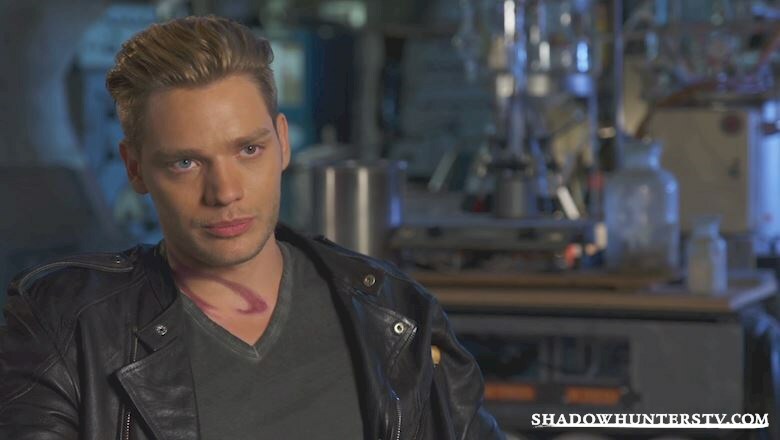 [VIDEO] Dominic Sherwood Talks Love Triangles! Wondering what you can expect from Shadowhunters? Here's Dom to tell you all about the epic love triangle that goes down! Who will you be shipping for? Let us know!